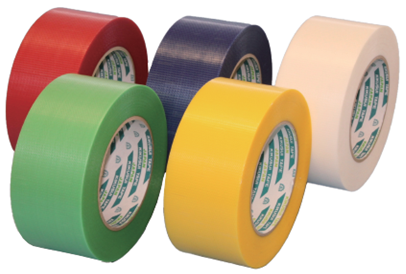 Polyethylene cloth tape with acrylic glue for packaging. 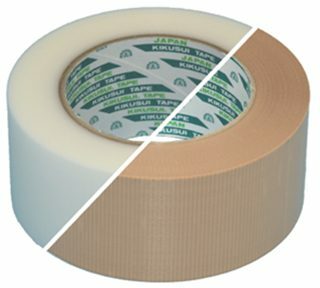 There is water resistance compared with the conventional cloth tape. Easy cut by hand, and light rewind because it's very thin.